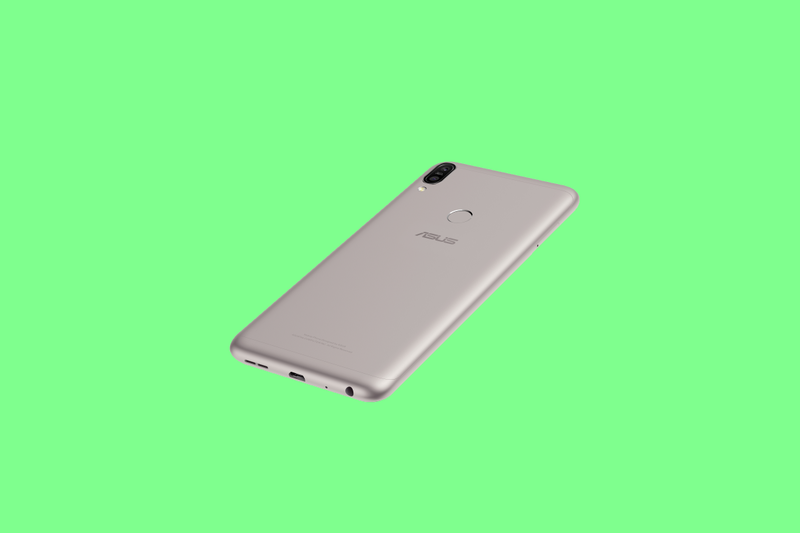 The Asus Zenfone Max Pro M1 is about to get a taste of sweet Android Pie. This budget phone is very popular in India and currently runs Android Oreo. Along with Android Pie, the Zenfone Max Pro M1 will also be receiving official Electronic Image Stabilization (EIS) support. There have already been a number of Android Pie ports for the Zenfone Max Pro M1. Users also figured out how to enable EIS without root last month. Thankfully, Android Pie will make that feature a little more official. There are also some good Google Camera Ports that can be used without root if that’s your preference. This news was announced by the head of the Asus Indian mobile division in an interview with GeekyRanjit. He did not reveal any specific timeframe for the update, so we don’t know how long it will take to arrive. It’s a really nice budget device that a lot of people use. Now is a great time to snag one before Android Pie rolls out.